China has been at the forefront of a gaming crisis recently due to brand new laws and policies set in motion that are limiting the number of video games consumers, especially children, are spending their time on. Earlier this year, the Chinese government stated that they had frozen new game approvals in a new campaign to tackle short-sightedness in children. 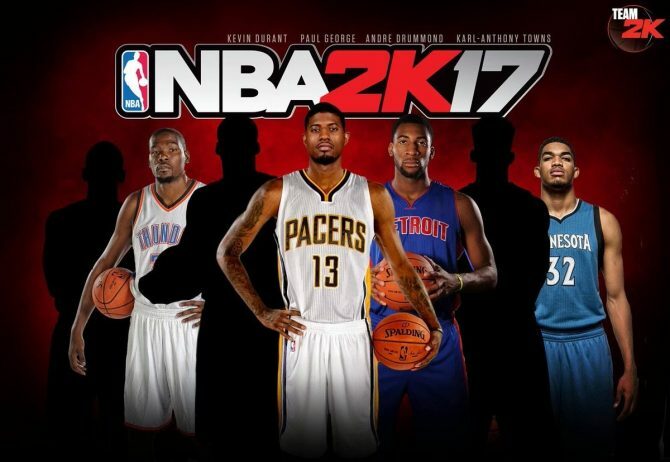 Because of China’s recent crackdowns on the release of online games, gaming giant Tencent was knocked from the Top 10 Biggest Companies list; so it is definitely something that other publishers might be getting increasingly worried about. 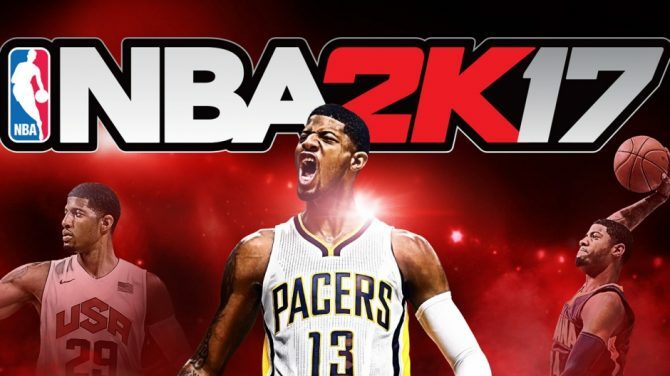 Take-Two Interactive CEO Strauss Zelnick told the site that he thinks “it will be fine over time. 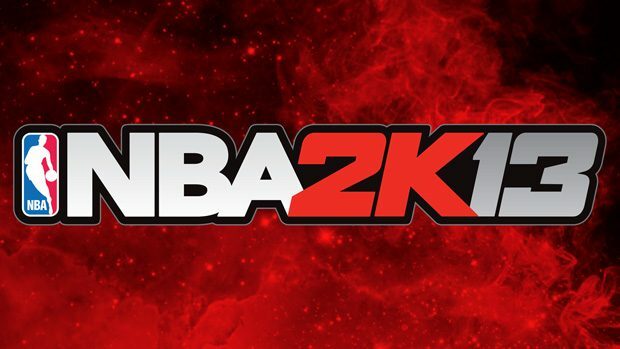 China remains an enormous growth area for [Take-Two] as a result.” He cites the growth of NBA 2K that was approved already by the government. 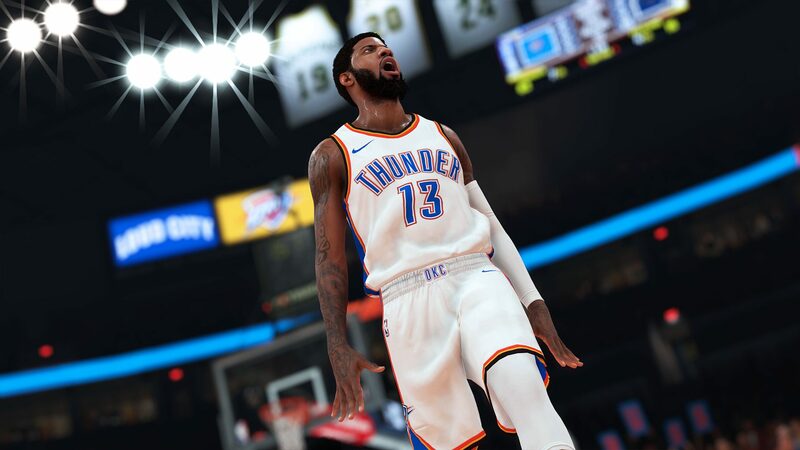 Electronic Arts CFO Blake Jorgensen also used existing games in the country as an example of why they think the situation would have died down by the time EA’s next projects for China will come around. 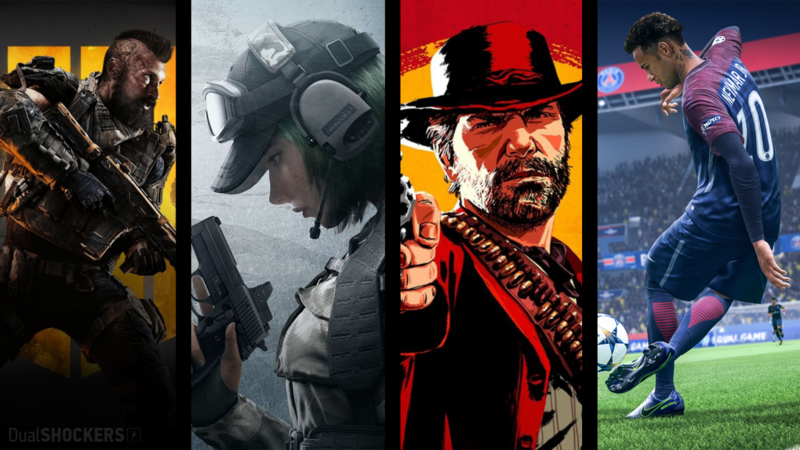 Ubisoft CEO Yves Guillemot once again had the same reasoning, referencing the success of hit game Tom Clancy’s Rainbow Six Siege in the country. Of course, while western publishers are seeing little to no impact on their current financial reports, it’s important to note that smaller Chinese studios based entirely in the country will be affected heavily. Either way, we’ll have to see if the situation ends up resolving itself or publishers have to make a run for their money come next year and beyond. We’ll update this story if more information arises. 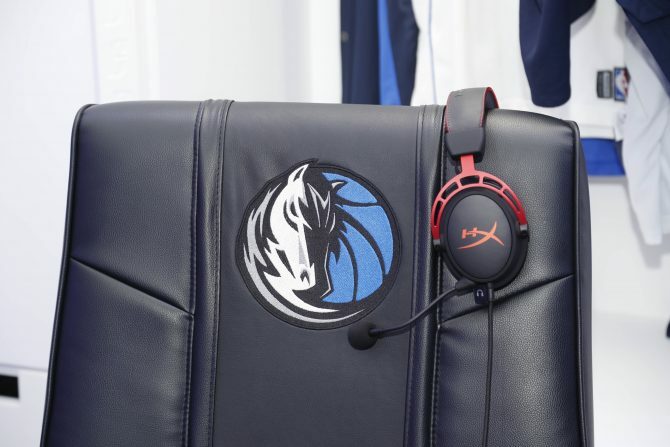 Gaming headset company HyperX has announced a partnership with NBA organization Dallas Mavericks to provide resources for its forthcoming eSports team.